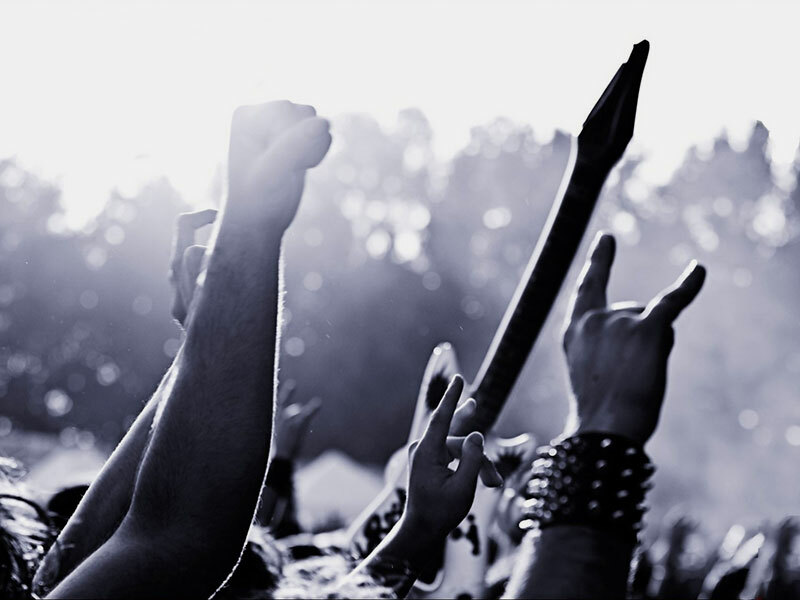 Rock started gaining popularity in 60s’ and today the first generation grown up on rock, is now bringing up a new generation in the spirit of rock. Armenia is a cultural country, it respects jazz and rock, reveres the best traditions of classical rock while offering Armenian alternative rock. 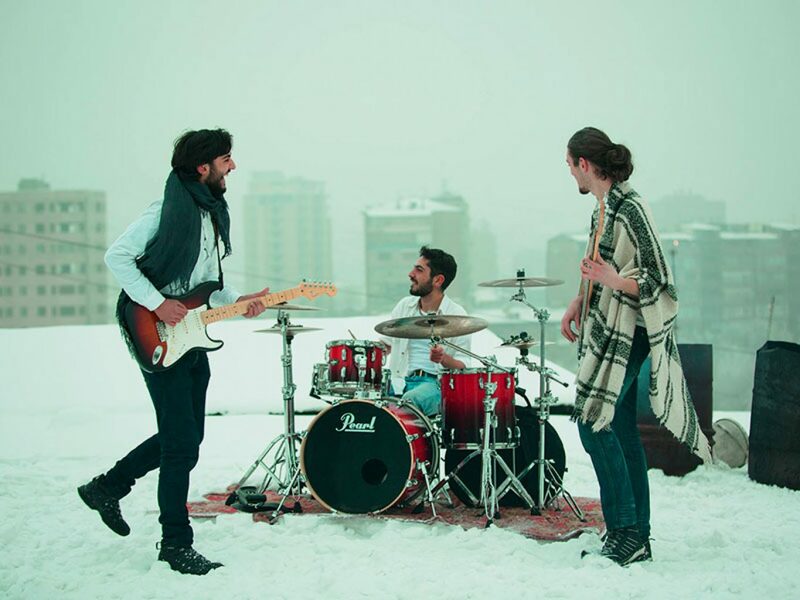 We will try get you acquainted with Armenian rock, and the modern popular rock bands are in Armenia. One of the first rock bands in Armenia, which was raised on “The Beatles” was “1 + 2” and “Araqyalner” with Arthur Meschyan. The last group represented philosophical songs about Armenia and its fate. In 1974 the band wrote and performed the song “Requiem” dedicated to the 60th anniversary of the Armenian Genocide. Sometimes the lyrics were too depressing and not typical for rock. The group mostly sang in Armenian, and even represented rock in Armenian in Moscow. In the early 70s’, the first international rock festival was held in the Soviet Union, in which many Armenian rock bands participated, presenting their work and their message to the world through music. After a successful start, the festivals were held regularly, and the center of rock music was Yerevan. 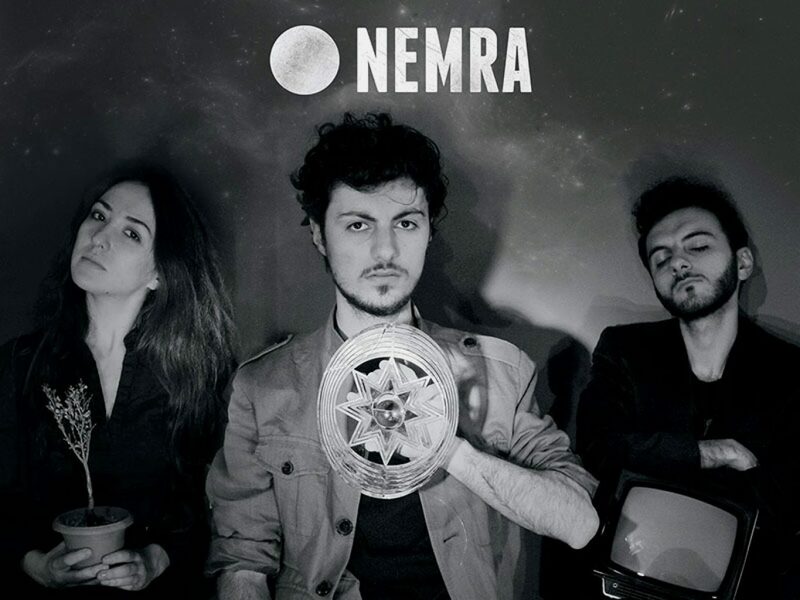 With each new band, classical rock and heavy metal appeared with notes of Armenian spiritual music, that not only complemented the traditional rock, but also gave it a special aura. In the era of Perestroika, new groups appeared that revived rock in the country. Today we can say for sure that the rock is in the blood of Armenians; it is classical, it is heavy and it is absolutely perfect in its kind. To date, there are several popular rock bands in Armenia that have long been recognized and loved by fans. 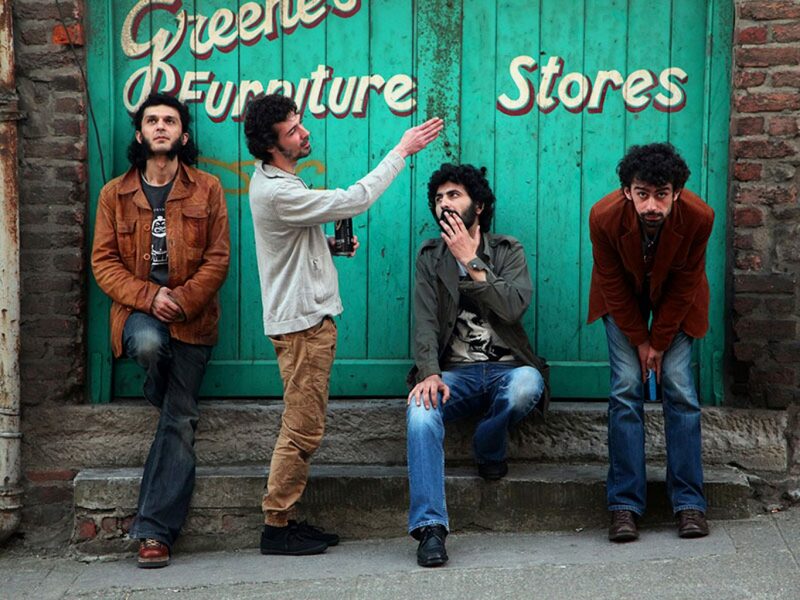 Each of them at one time made a revolution in the history of Armenian rock. 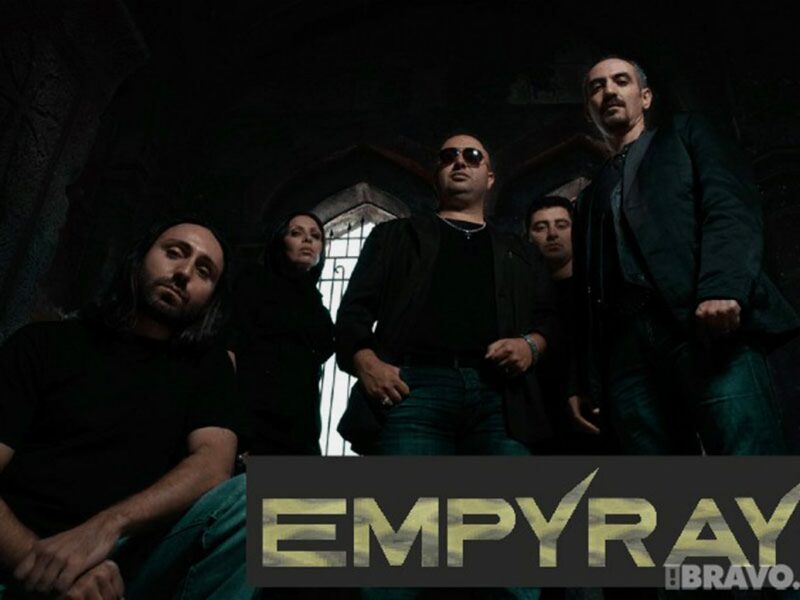 EMPYRAY is one of the famous rock bands that was founded in 1993 and to this day remains one of the most hottest rock bands. 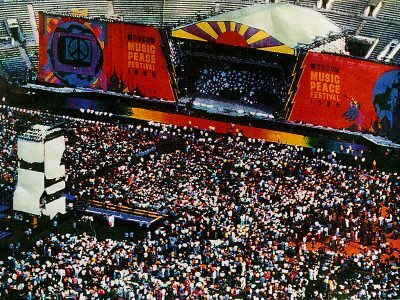 Since its foundation, the group has successfully organized concerts and has presented several albums. Their songs became movie soundtracks and were simply loved by rock fans. 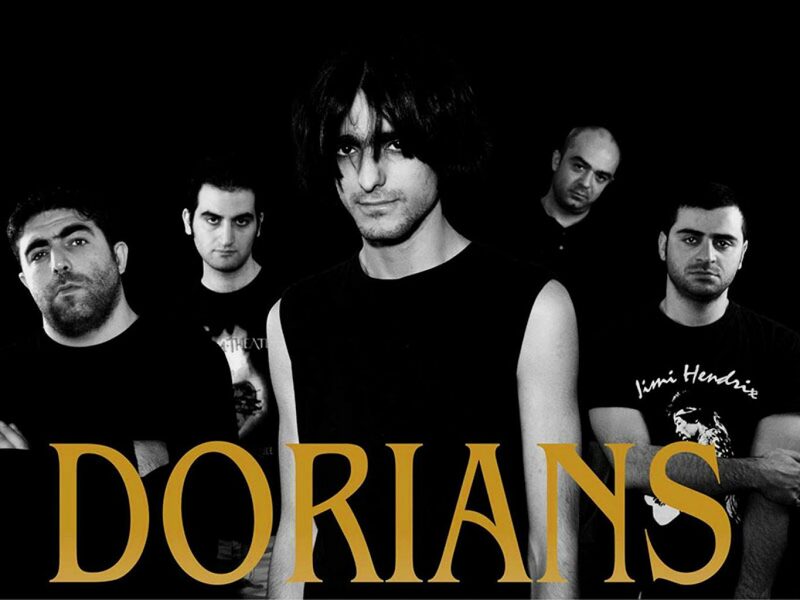 Dorians is another young rock group, which in a very short time presented the country with real hits. 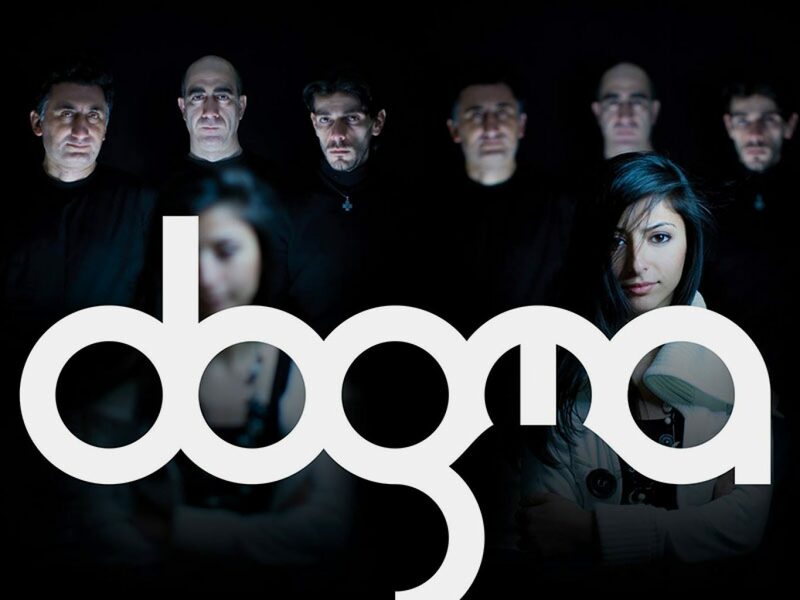 The group was founded in 2008 and a year later the group presented Armeninan rock to the world. To date, the most popular rock band among young generattion is The Beautified Project. in 2005 singer and songwriter Andre Simonyan founded an English-speaking group in London and, having moved to Armenia, continued to write songs. The rock band reached its peak of popularity thanks to the song and the video “Kilikia”. 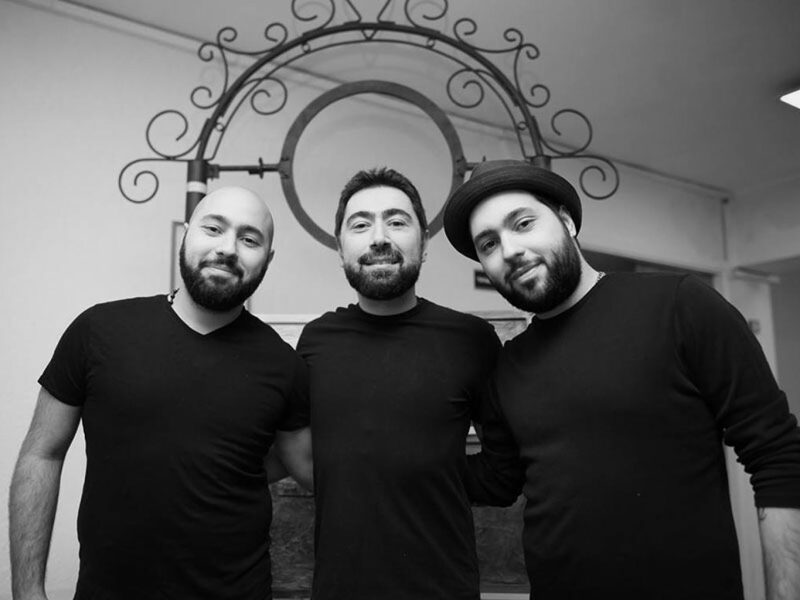 For four generations, the rock band Bambir remains one of the most legendary bands in the history of the Armenian group. Almost 50 musicians changed each other by transforming the group, adding a part of themselves, making it more unique. The last generation of the band is the guys from Gyumri that have revived the traditions of Bambir, and today we have such a unique rock band. All these rock bands and other bands are actively performing in Yerevan and other cities of Armenia. Recently an international rock festival took place in Gyumri, in which all famous and beginning rock bands took part. Within the framework of another festival, several rock groups staged a real furore in Vanadzor. Such events are going to be held regularly. Every year more and more rock bands are involved in the festivals and, of course, crazy fans are expected.